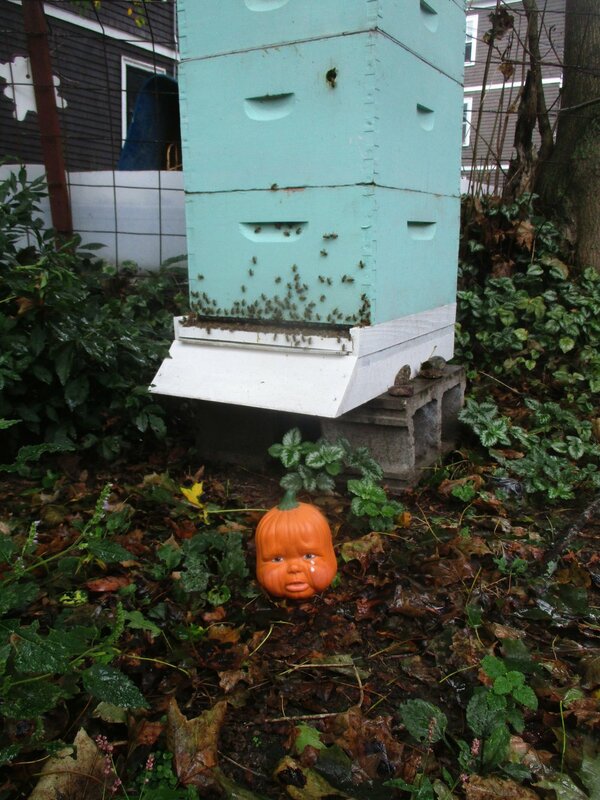 1a) Where will Weeping Baby Pumpkin Head appear next?! 2) "All the sweet green icing flowing down . . . "
3) It's so unimaginative to observe how hot and humid the weather is today, but that hot, humid weather has affected everything thing I've done.